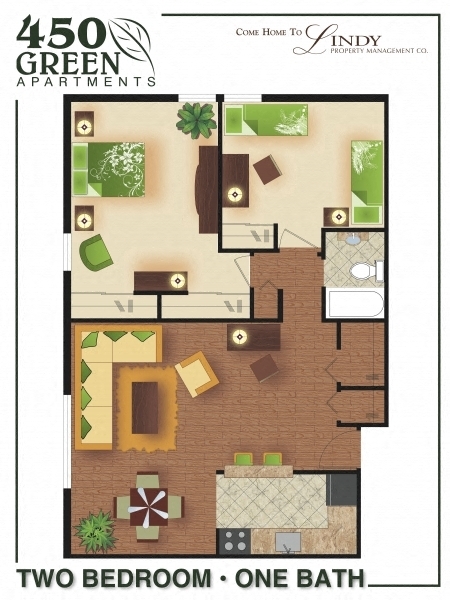 View floor plans for our Norristown, PA apartments. 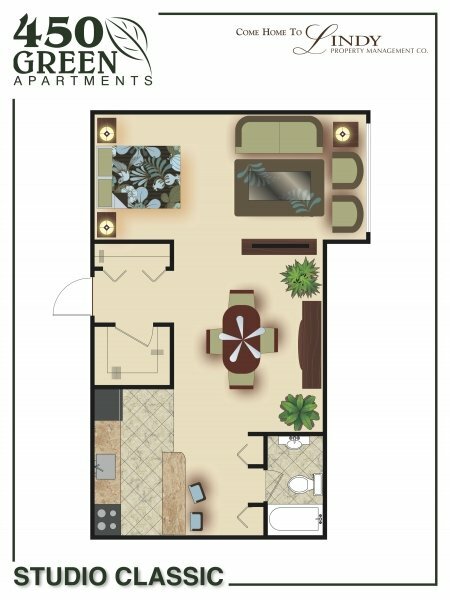 Whether you’re looking for 1 or 2 bedrooms, 450 Green Apartments offers the best in space and amenities. 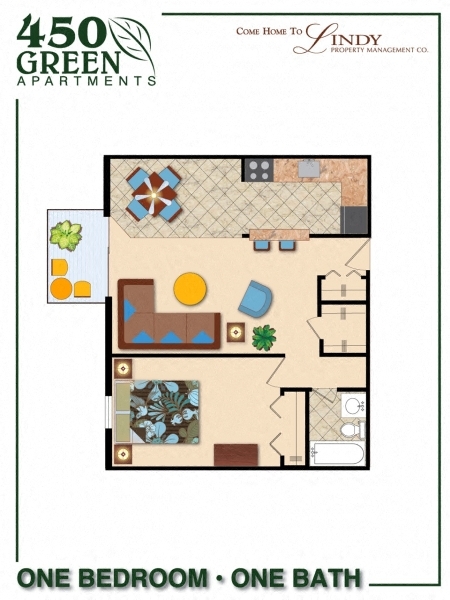 Our apartments include all Energy Star appliances like refrigerator, microwave, garbage disposal, and dishwasher. We also have wall-to-wall carpeting with hardwood flooring in select apartments. Enjoy spending quality time on your balcony or patio, and having complete control over your own climate. You’ll love our community garden, our pool, and our newly renovated fitness center. Call us for a tour of our Norristown, PA apartments today!